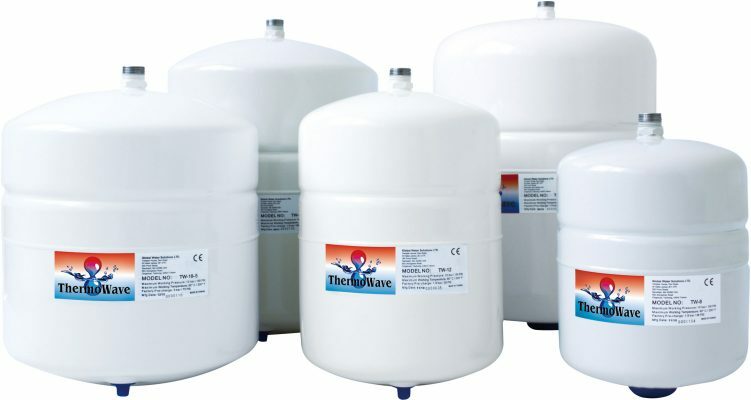 Designed specifically for use in potable water heating applications, ThermoWave™ tanks are ideally suited for domestic and light commercial applications where potable water heating systems provide hot water for washing, cooking, showering etc. Traditional water heating systems rely on relief valves to allow water to be released from the hot water tank when pressure becomes too high, which is highly inefficient. ThermoWave™ expansion tanks conserve water and energy by temporarily absorbing expanded water volume instead of allowing it to be vented through the relief valve. Using water chambers constructed from high grade butyl diaphragms and virgin polypropylene liners, ThermoWave™ tanks ensure the potable water remains safe and hygienic. 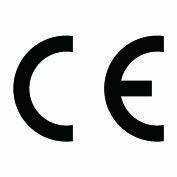 As with all GWS products, these tanks are quality-tested throughout the production process to ensure their structural integrity, and are capable of managing a maximum working temperature of 90° C / 194° F.